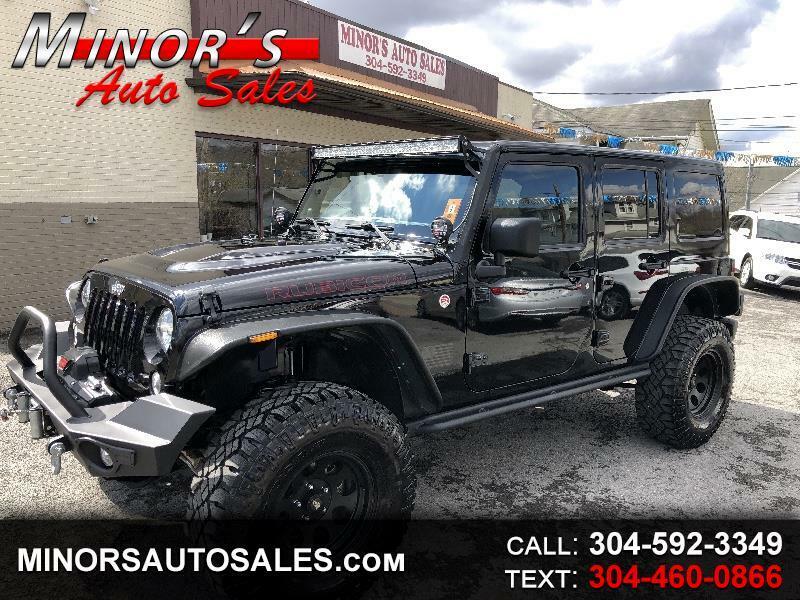 WOW LOOK at This Bad Looking 2014 Jeep Wrangler RUBICON With Only 49k ! Lifted with lots of extras !! Fully loaded with heated leather seats and Navigation.... Warn Bumpers and Winch !